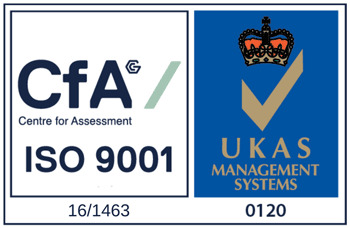 After a rigorous audit process The Fabricast Group has once again achieved ISO 9001 accreditation. Regular re-assessment of our quality management system is a strategic decision enabling us to continuously improve our performance and provide our customers with consistant quality of service. 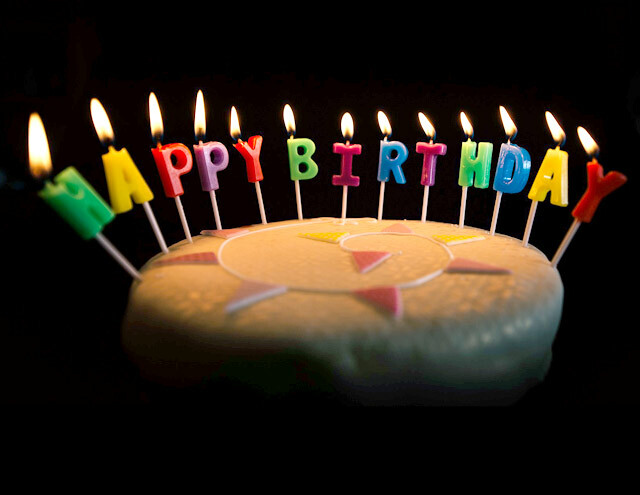 Fabricast is proud to announce our 30th Anniversary this year. Whilst the business roots went back a few years before 1986, the business became formally incorporated as Fabricast Group Ltd in that momentous year. The company has steadily grown over three decades, with the products and services expanding considerably. Today, Fabricast Group Ltd is a leading independent manufacturer of metal castings, heat exchangers, specialist fabrication and a major distributor of multi metals, engineering & industrial plastics, architectural, sign and retail display materials. We thank our customers, colleagues and friends for their support over the thirty years and look forward to working with you into the future. 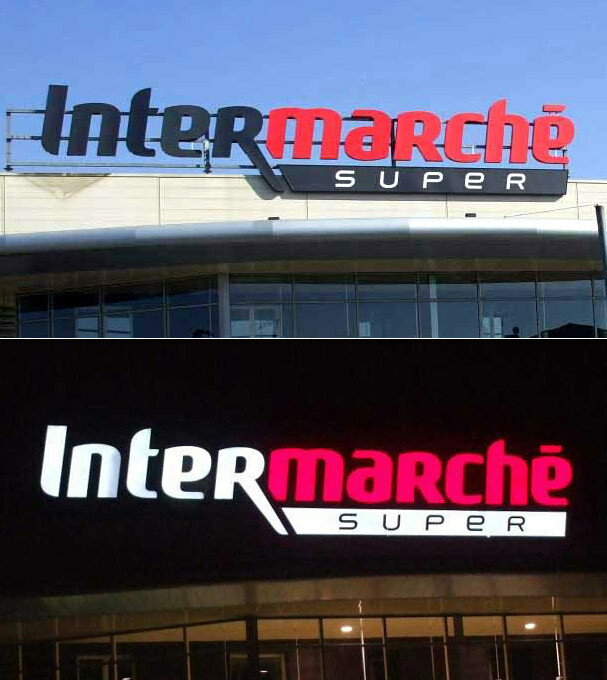 Designers and Signmakers are Switching to Altuglas® Night & Day Plastics Altuglas® Night & Day has a magic "2 in 1" effect through day and night. Black acrylic visible during the day switches to white when illuminated at night providing stunning results around the clock. Colour options available are: black/white, grey/white, green/white and blue/white. Altuglas® Night & Day resists to UV and atmospheric agents, it is easily thermoformed and lends itself to forms of complex designs. This versatile material allows designers the ability to create the future of interior and exterior concepts with light.